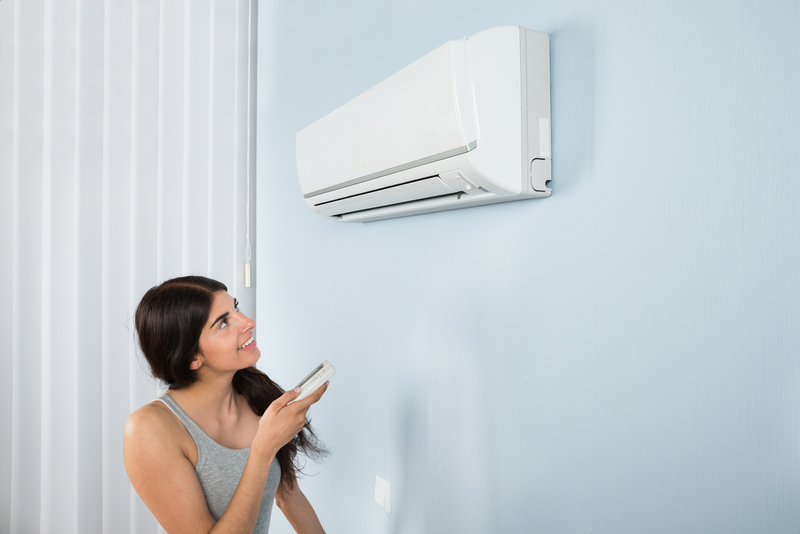 An air conditioning unit is the most used appliance during the summers. It becomes very difficult to get by the harsh summer months without an AC. 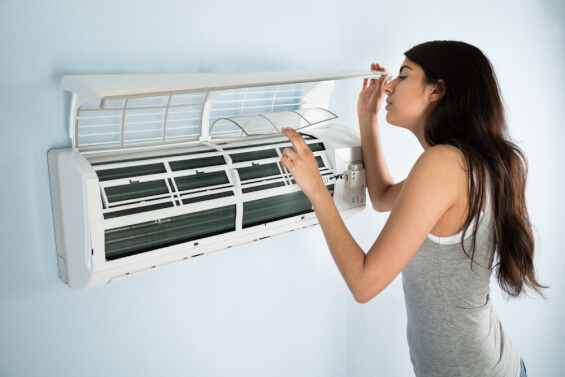 As a result, more and more people are installing air conditioning units in their homes. But does everyone know how an air conditioning system exactly works? Perhaps not. Take a look at this article to find out about various AC parts and how air conditioning works. Let us take a look at the major components of your air conditioning system which keeps it running. Compressor: The air conditioner compressor is the heart of your air conditioner unit. The air conditioner compressor turns gas into liquid. AC compressor functions by converting a gaseous low-pressure refrigerant from the evaporator into a high pressure and high temperature gas before entering the condenser. This process enables the air conditioner to cool down the warm air thereby cooling your room. Condenser coil: The condenser coil is attached to a fan. This fan cools down the gas which comes in at high pressure, thereby converting it into a liquid form as mentioned above. The condenser coil is fit on the outside of the air conditioning unit and is one of the most crucial components of the air conditioning system. Evaporator: The liquid that leaves the condenser coil next travels to the evaporator through very small pipes. The pressure is very low inside the evaporator and this converts the liquid to a gaseous state. The gas by now cools down and passes on to the next part of the air conditioning unit. Blowing unit and air handler: The blowing unit and the air handler work in a cycle to pull in the warm air into the air conditioning unit and pass out the cool air back into the room. These two units are responsible for the equal distribution of cold air throughout the room. Thermostat: The thermostat helps the air conditioning system to maintain the correct temperature. Unless the AC is at the right temperature inside, the various air conditioning parts won’t function properly. If your AC is not cooling your house it’s most likely due to a damaged thermostat. The thermostat therefore is very important and controls the temperature of the AC. Filters: Every air conditioning unit comes with a filter. The AC filter keeps the dust and the dirt of the air from getting into the main unit of the AC. The AC filters therefore are very important components of an air conditioning system. Now that you know what the main components of an AC are and how air conditioning works, you need to take care of them as well. 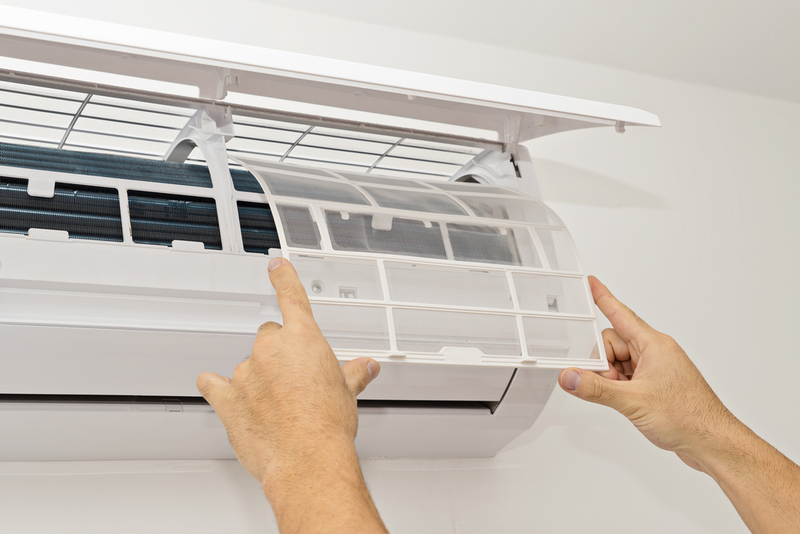 Get your AC serviced and cleaned regularly to keep the various AC parts in proper working order. An air conditioner is a type of machine which relies on all its parts to work together. The compressor is dependent on the condenser coil which in turn highly depends on the evaporator and the process continues. So, all the parts of the air condition should remain in a good shape at all times. 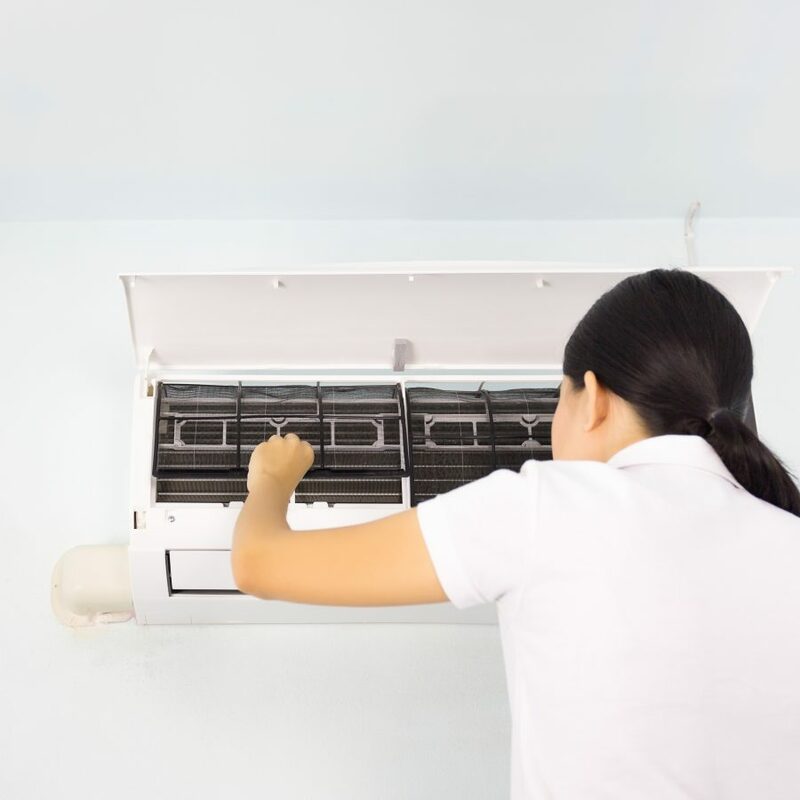 While it’s easy to clean and maintain certain components of the air conditioning unit such as the filters and the drain pipes on your own, it’s difficult to fix other parts. 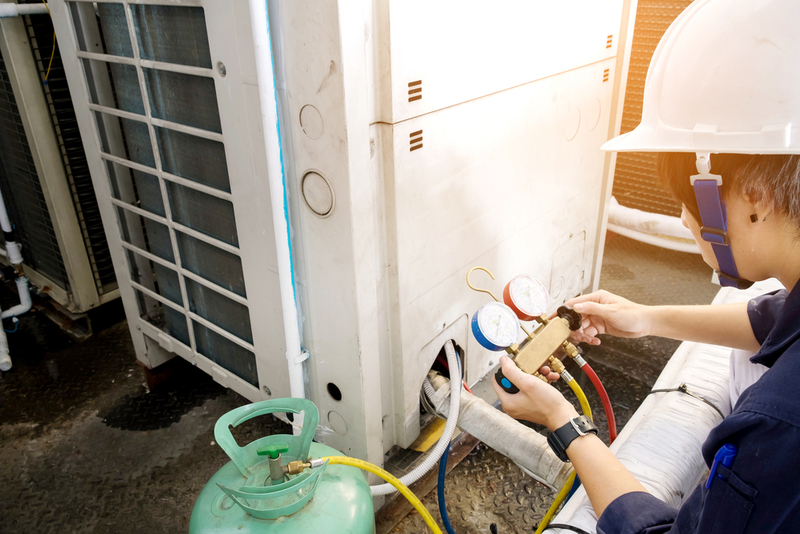 A broken air conditioner compressor might not be easy to repair on your own. When faced with such situations it is better to book AC repair service from UrbanClap to get your machine checked. So keep your AC in a good condition and get it checked and serviced by our professionals from time to time. Know How Your Split System Air Conditioner Works?